Meghan McCain and Joy Behar got into another heated argument on The View today. 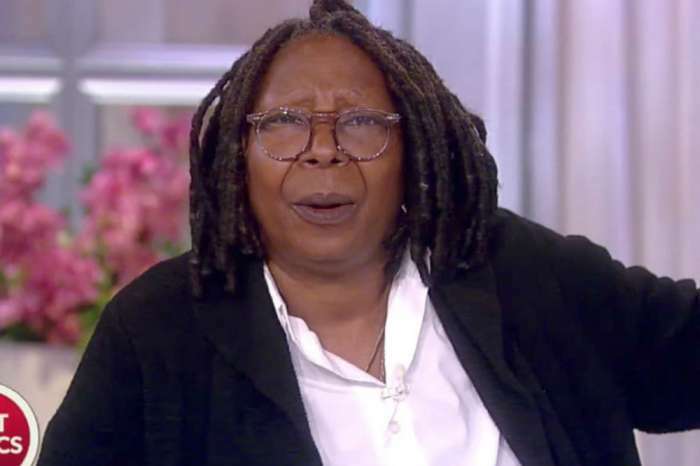 The conversation got so intense that co-host Whoopi Goldberg had to break it up. Rarely a day goes by where sparring partners, McCain and Behar, are not in some sort of discussion regarding a topic they disagree about. The two women have a remarkably different point of view when it comes to life, especially in the pollical area. Monday’s tense moment between the two ladies was thanks to the recent resignation of Kirstjen Nielsen, who was the Department of Homeland Security Secretary. The conversation turned into a heated argument about the current issue of border security. “This is a hard-line issue for people who live in border states. Many friends of mine, this is the number one and only issue. And if we sit here and act like there isn’t a crisis, that it’s crazy people living in border states that think there’s a crisis, that is a winning ticket for Trump,” McCain stated as the fight began. Behar was quick to respond with her thoughts and conversation grew more intense by the second. “Like I just said, this guy who’s coming in wants to help those countries. That’s the way to solve the problem. Keep them there happy. solvent. Give them a house. Give them food. Help them. Help their children. Stop the crime rates,” explained Behar before she was interrupted by McCain. What continued was two grown women interrupting and not listening to each other. McCain scoffed at Behar and reminded the veteran host part of her job was to listen to McCain. 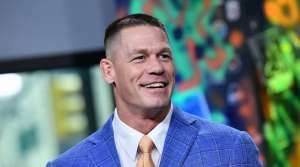 Goldberg decided to take charge and intervene, so the show could continue as planned. “OK, so here’s the deal. Here’s what’s not going to happen today. We’re not going to do this. Everybody gets a conversation piece. Everybody gets to say their piece. And we don’t need to comment if we don’t like what we’re hearing. Just let folks talk,” Goldberg sternly said. 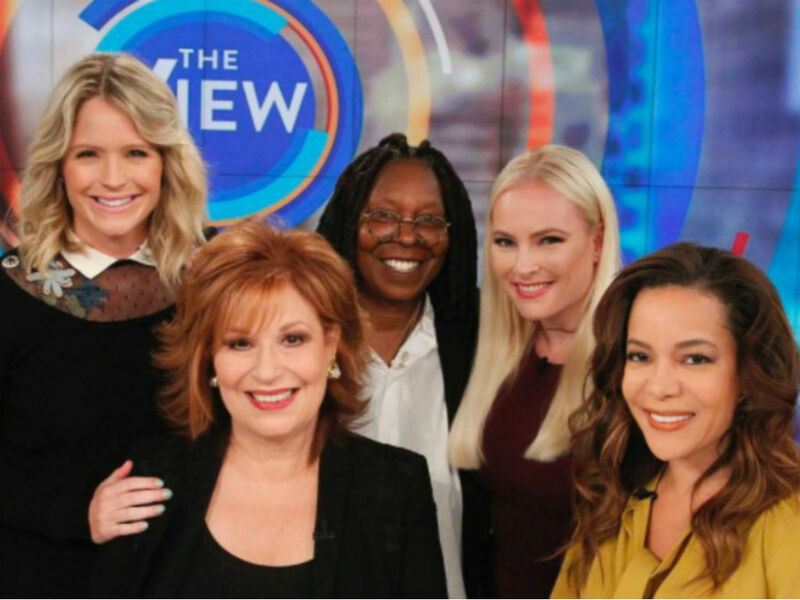 The View is full of drama these days, especially when it comes to Meghan McCain and Joy Behar. 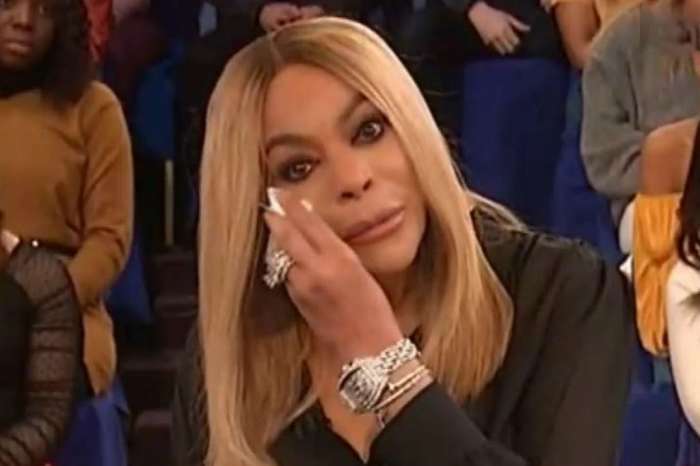 However, despite the two continually having heated discussions, which their colleagues like Whoopi Goldberg have to diffuse, a set source tells Entertainment Tonight there is no behind the scenes drama between the cohosts. Once the tense moments or drama on air are over, life goes on because all of the women are professional. 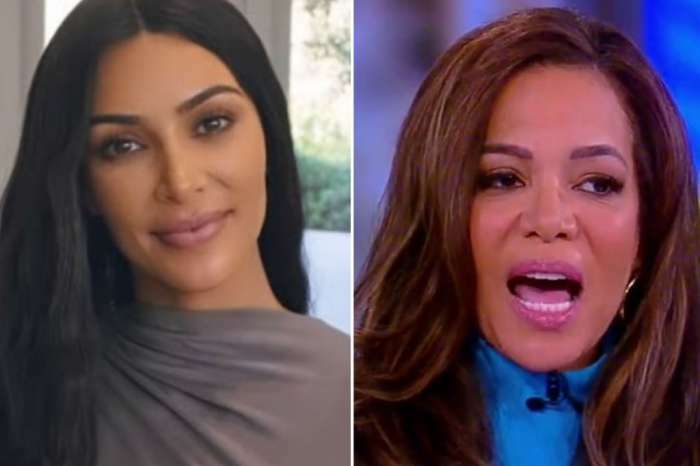 Hosting The View is a job, and part of the job includes having passionate opinions and defending those thoughts.